Balancing global connections with local expertise to produce an honest and transparent experience.  The Centurion Group is an elite team of local experts within Compass Real Estate rooted throughout the DMV region. Hand picked for proven dedication and exceptional professionalism befitting the Compass Real Estate brand, each Centurion Group agent boasts a diverse personal and professional background, mirroring the rich array of clients in our region. Relying on the latest cutting edge technology in data analysis, and marketing, we strive to provide the ultimate in full service real estate transaction to our clients. 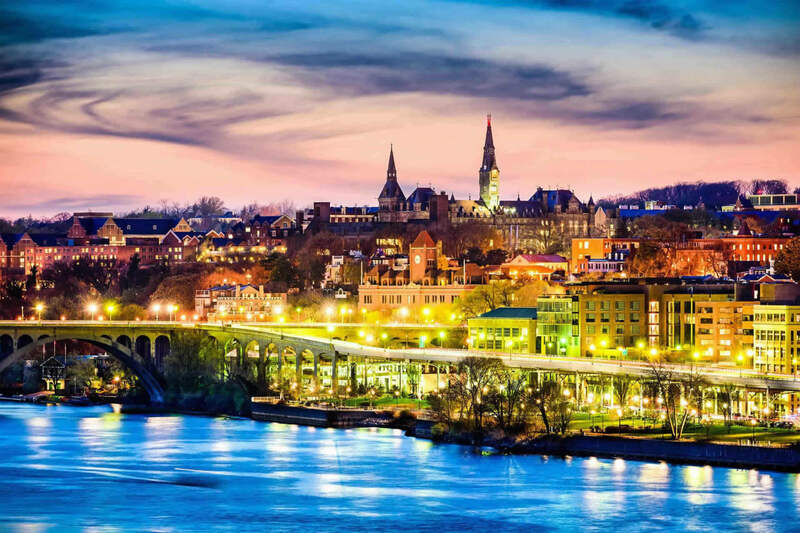 Operating from Gainesville, VA in the west to NE/SE DC in the East, and from Clarksburg, MD in the north to Woodbridge, VA in the South, we are true local experts. David Park is the Team Principal. 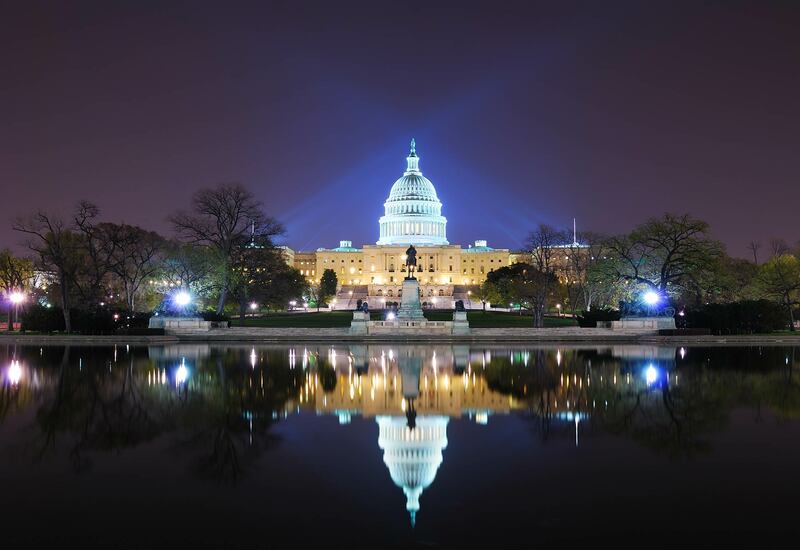 A retired US Army Infantry officer with 23 years in service, with 5 combat tours in the middle east, David manages a team containing attorneys, multiple top producing agents, and military veterans and military spouses. Having honed his real estate expertise for the past 16 years, he formed the Centurion Group to synergize the strengths of various local experts by streamlining transaction management and marketing for each top tier Compass agent on the team. A graduate of Georgetown University (both undergraduate and graduate schools), he remains active in the Alumni circle, hosting monthly networking events at the downtown Army and Navy Club. 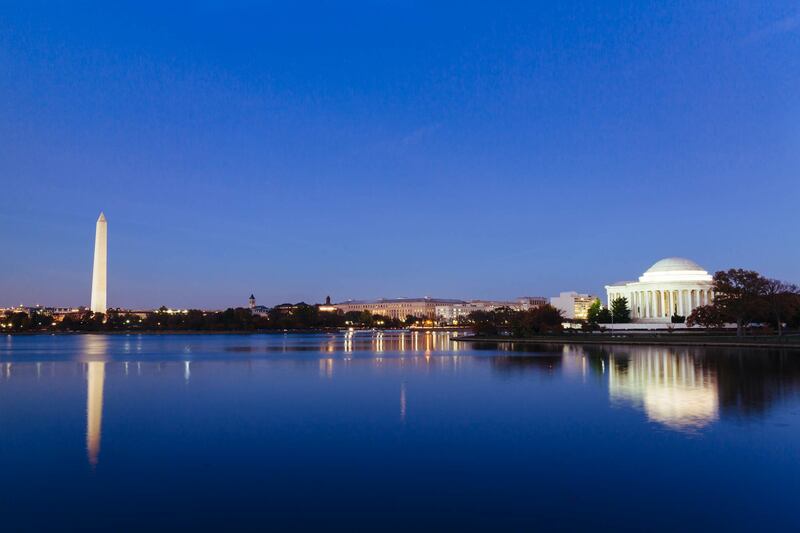 As a life member of the Military Officers Association of America, he prides himself in providing the best possible service to veterans and active duty military members in the national capital region.